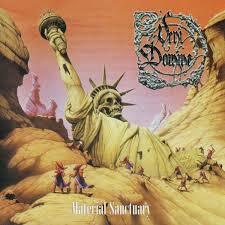 Swedish Metal CDs with Golden Resurrection, Narnia, Harmony, Leviticus, Divinefire, Veni Domine, Jerusalem, XT and more! Since Metal Community is based in Sweden and there are so many great CDs from this country we have collected all the great Swedish releases on this section. Also make sure that you don't miss all the other CDs that are on the international CD section. Brilliant live album with an amazing sound quality! It is recorded in Brazil with a very enthusiastic crowd that loudly sings along to every tune. Wow! To listen to this live album truly makes you feel like are in the audience. A fantastic live album and one of the best, ever! Available on both CD and gatefold double LP. CD cost €17/$20 and the double LP goes for €30/$35. 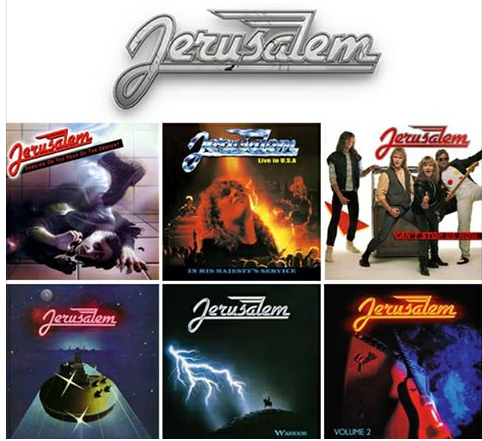 JERUSALEM - FIRST 6 ALBUMS REMASTERED! All the six first albums with Jerusalem have now been rereleased! 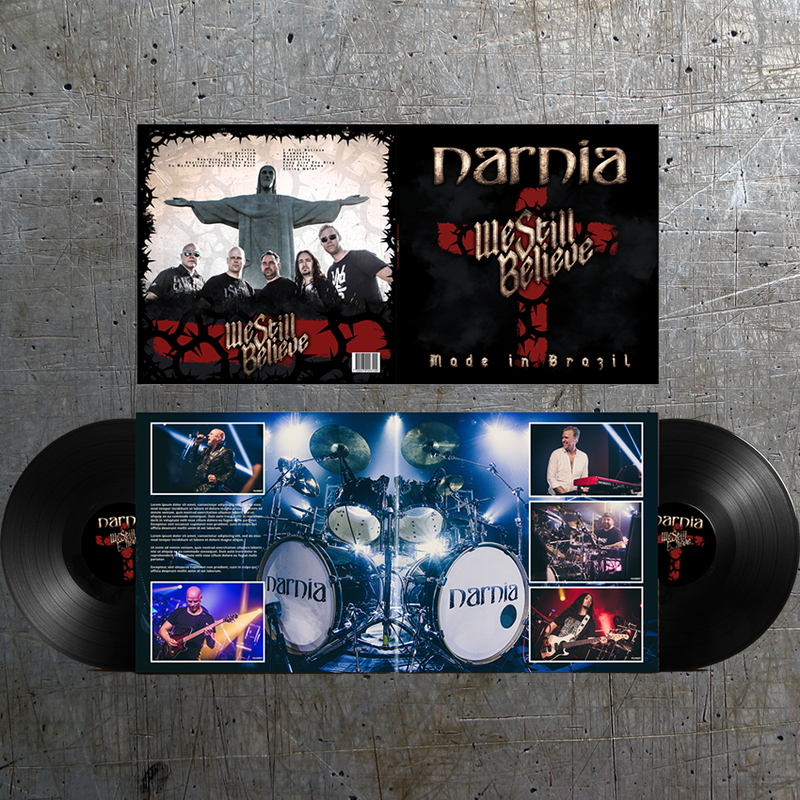 Volume 1, Volume 2, Warrior, Can't Stop Us Now, Live in USA and Dancing on the Head of the Serpent have all been remastered, which make you hear more details and a crisper sound. There are also some bonus tracks added included Covered by Blood on the Dancing album. Albums costs $16/€14 each excepts Dancing that costs $18/€16 (Double CD featuring both the European and the American mix!). Very professional and exclusive editions with cool thick booklets and an excellent sound. These classics have never sound this good before! A definite must have for all Jerusalem fans! Highly recommended also for fans of catchy 70s/80s Melodic Hardrock/Metal like Kiss, Scorpions and Deep Purple. Check out the sound clips below! 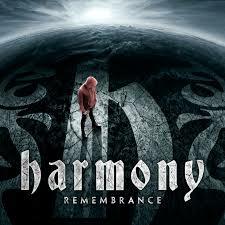 Finally a new album with Harmony! 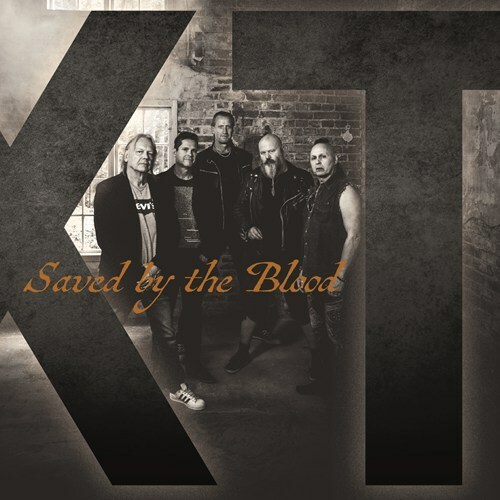 As their previous albums it is loaded to the bone with great melodic metal with cool gitarrsolos and a progressive touch. This is Carl Johan Grimmarks (Narnia, Rob Rock etc) brand new metal band which also features persons like Tobias Enbert (Harmony), Ricard Hulteke and more.Very good modern melodic/progressive metal with strong choruses and tasty guitar solos! 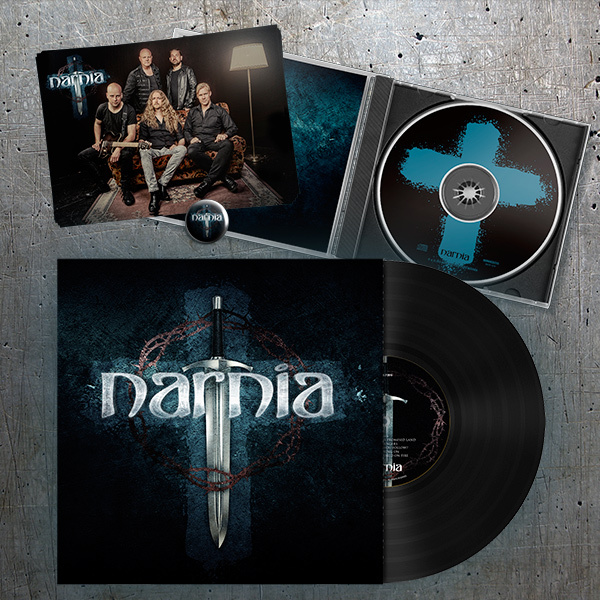 Definitively a must have if your inte the sound of Narnia's album Course of a Generation. . The Metal For Jesus album has been produced by me and Christian Liljegren. It is a cool special alubm containing the best of Swedish Melodic Christian Metal! It is filled to the bone with tunes of highest calibre. All the tracks have also been exclusivally remastered for this album. The Metal For Jesus CD contains 17 tunes and almost 78 minutes of music! Also, if you want to buy more copies to give away to friends, outreaches etc you can buy it for just $7/€6 each (!) if you buy at least 5 copies.